Derived from the dewaxing of base oil in the refinery process, microcrystalline waxes are made up of saturated hydrocarbons possessing a fine-grained crystal structure which renders them much more flexible than paraffin waxes. Colours available range from white through yellow to dark brown in appearance. Uses of microcrystalline wax include candle making, cosmetics, dental and pharmaceutical, food and beverage, fruit coating, jewellery waxes, laminating, paper and board coating, polishes and poultry defeathering, ski, snowboard and surfboard coating. 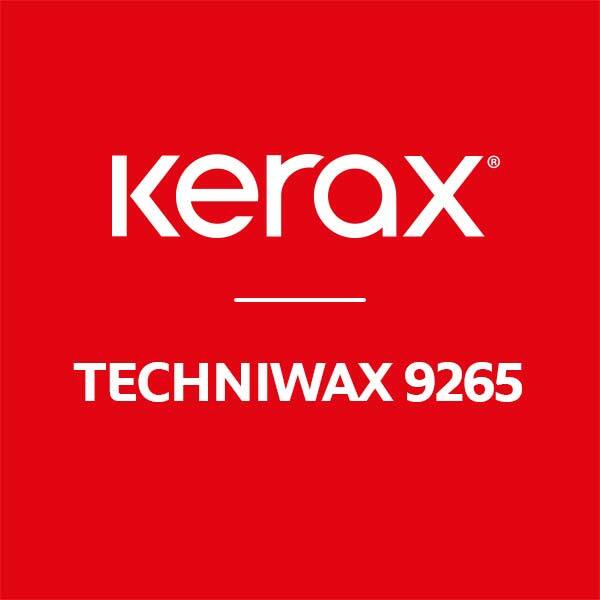 Micro waxes blend well with solvents to form a smooth paste, they increase tensile strength and rigidity, while improving stability and scuff resistance.